Anyone who has ever had the pleasure of unloading a stocking on Christmas knows it’s one of the best parts! Although tween girls may have gotten to the age where they realize elves didn’t stuff it, that doesn’t make it any less fun! Often the gifts that are small enough to fit in a stocking end up being the best loved and most used! Tweens girls are caught in the perfect age where they are interested in both little girl things and teenager things. This makes stuffing a fun and affordable stocking more enjoyable than ever! This year, they’ll be easy to buy for with this list of very exciting stuffers! How Did the Tradition of Stockings Start? There are multiple legends that explain the origin of putting gifts in stockings. Generally, they focus on the idea that Saint Nicholas wanted to help out a family. The family was worried before Christmas because they could not afford to buy their children gifts. Saint Nicholas tossed a contribution through their window in the night. The gifts landed in their stockings that they had hung out to dry by the fire while they slept! The story of stockings can also be traced back to the Scandinavian figure Odin. Children would leave their shoes by the chimney and fill them with treats for Odin’s flying horse to eat! Kids still hang stockings and some even leave reindeer treats! Now that’s a story for Christmas Eve! Fast forward to modern times, and online shopping means you no longer have to hunt through the stocking stuffer bins in every store;you can get it done in one swoop! We found a variety of items, from apparel to books to technology and fun activities to share with friends! 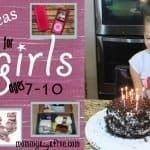 There’s so many thoughtful and practical items out there to enrich your favorite pre-teen kiddo. And for a stocking, it’s fun to indulge in girly, playful, creative items! Go crazy, it’s the season of giving after all! What tween girl doesn’t love music? Give her what she wants by stuffing her stocking with an MP3 player. This one is excellent for the price. It has a 70-hour battery life and 8GB of memory built in. 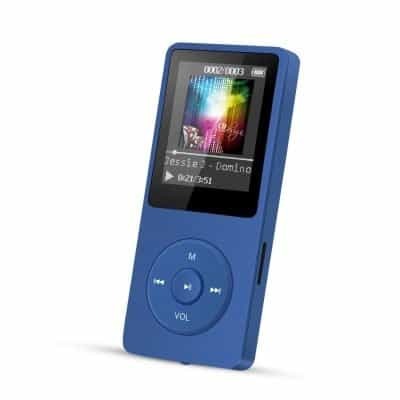 Add a memory card and she will be able to store all her favorite tunes! This MP3 player comes without headphones. What tween doesn’t love her music? Some girls will get the latest Kid’s Bop album (eye roll) or a pair of earbuds that she’ll lose or break the next day. 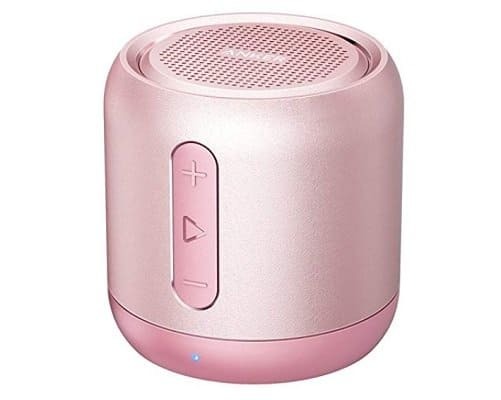 But your tween would love this adorable mini portable Bluetooth speaker! 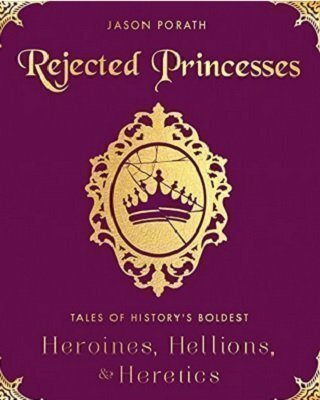 It’s Amazon’s choice and surprisingly inexpensive, with amazing reviews! It has a 15-hour playtime and a 66-foot range, so the party never has to stop! 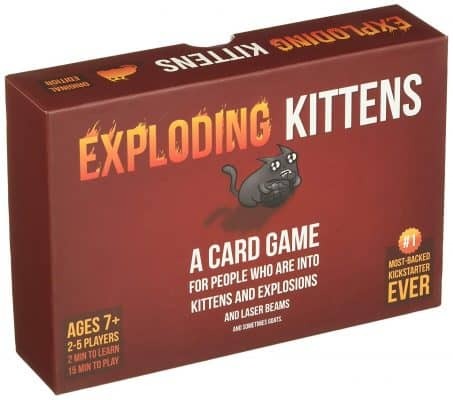 If your girl loves laughing and games, get her Exploding Kittens this Christmas. This exciting card game keeps you on your toes, and it is perfect for an 11-year-old girl. It combines luck and strategy to make each game unique. Exploding Kittens can be played with 2-5 players, so it’s perfect for your tween to play with her friends or even her siblings. Your little lady is learning to take care of herself. This hairbrush is great for tweens. It detangles either wet or dry hair and leaves it smooth and beautiful. Good for any hair type, this brush is great for girls learning to style their own hair. It comes in 10 fun colors. Who says LEGOs are just for boys? LEGO has some fun, reasonably priced sets made specifically for girls. This tree house is cute and so much fun to play with. It is perfect for 10-year-old girls. 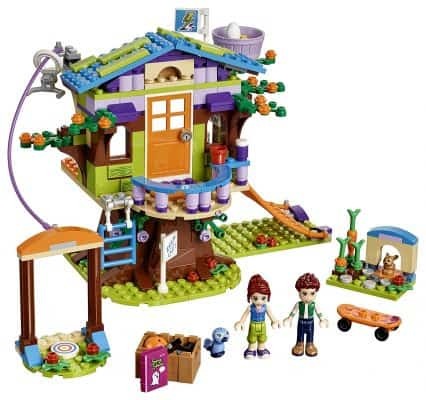 Your tween will enjoy assembling the tree house and then using her imagination to play with it. The details in this set are amazing, and your girl will love it! 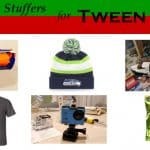 First of all, no tween girl can resist a stocking stuffer that doubles as a purse stuffer! If she doesn’t have one yet, maybe a cute tote with a fun slogan will find itself rolled up inside her stocking too! This stuffer lets your 10-year-old girl try every flavor of soda, without you having to worry about cavities! Other cool companions to this stuffer would be fun flavored gum or mints, and maybe a cute wallet, or a crazy pen or keychain! Is your tween one to accessorize herself too? 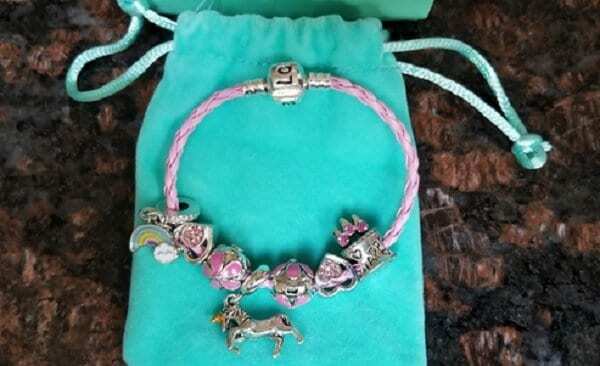 It turns out, charm bracelets are as timeless as they are meaningful. 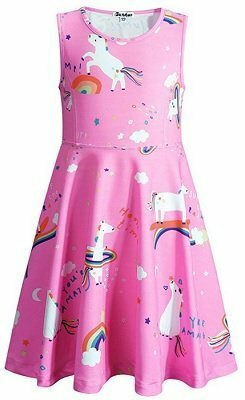 This super cute take on a classic piece features rainbows, hearts, unicorns, flowers, and more, with the option to add on. It’s safe for sensitive skin, too! It’s so affordable, you could even get two for a matching mother/daughter set! 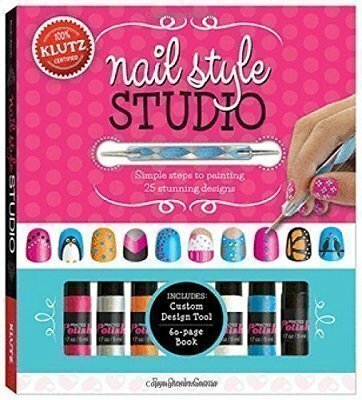 Another favorite among tweens is this artistic nail kit. Not only will her fingernails and toenails always look cute, but it’s the perfect activity to share with friends! It includes simple instructions on how to create designs, as well as tools, stencils, and 6 nail polish colors. 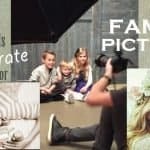 Bring out your tween’s inner creative spirit! If your little lady is like most, she is all about her cell phone! Even if she doesn’t have one yet, she likely plays with an iPod or small tablet. And girls need accessories for their tech, as well as for themselves! 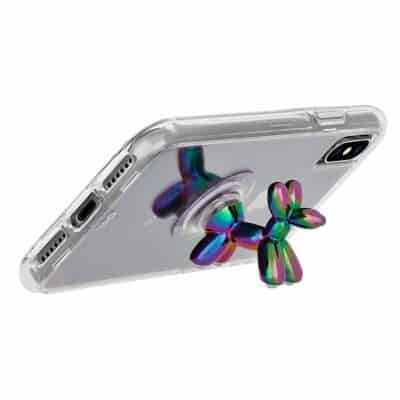 This iridescent balloon dog phone stand will help her keep a responsible grip on her screen! It’s whimsical and unexpected, just like her! Is your kiddo all about the hair accessories? Or does she love to dress up? 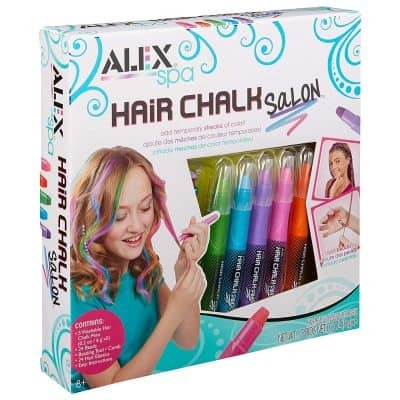 Blow her mind with hair chalk! She may not be allowed to dye it yet, but hair chalk washes right out! This fun kit has five colors along with a beading kit! The colors are vibrant enough to show up on hair of any color! 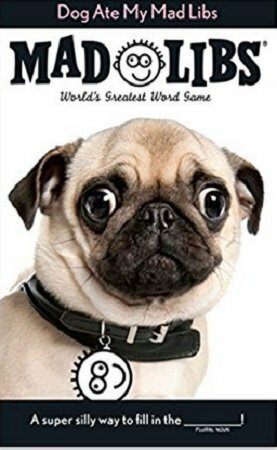 Mad Libs, also known as “World’s Greatest Word Game”, are so popular that they are the #1 bestseller in humor books for kids. There’s variety to please any tween, but this one will tug at the heart of an 11-year-old who loves puppies. It’s perfect to play with friend, and definitely exercises the creative part of the brain. Most of all, it creates non-stop laughter and fun! It’s also very easy on the budget! 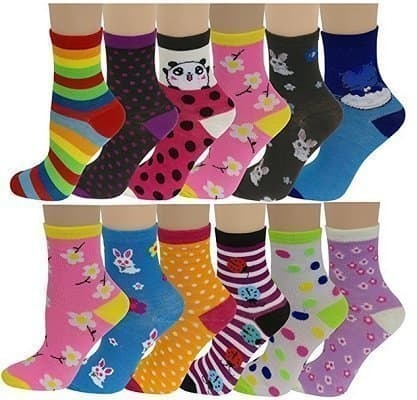 A 12-year-old girl (or any tween) can never have too many crazy socks! She’ll have lots to choose from to mix and match in this fun and affordable 12 pack! There are multiple packs to choose from too, whether you want critters, patterns, or a mix. She will love making a statement, and you’ll know she has no excuse not to keep her feet dry in her boots all winter! If you want to give the gift of something luxurious, try this Bath and Body works scent! 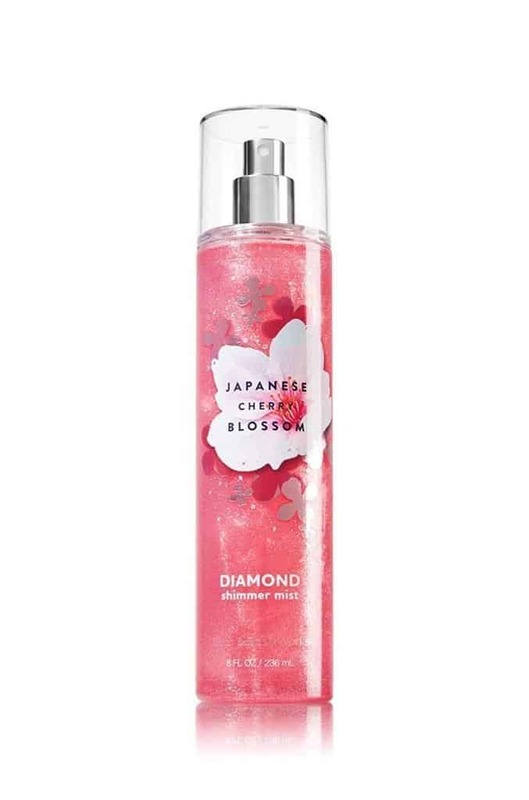 It will make her sparkle and shine, along with smelling like Japanese Cherry blossoms! An 8 oz bottle here is a real steal, when you realize it’s infused with real diamond dust! The popularity of Asian culture amongst tween girls is growing fast! 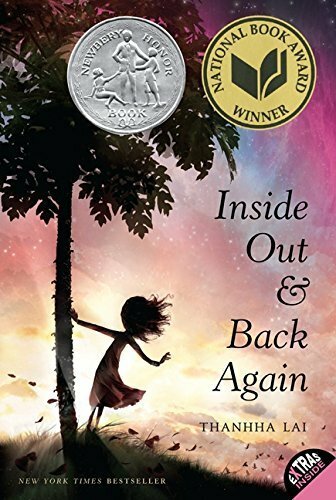 This paperback was a #1 New York Times best seller, along with winning a Newbery Honor and National Book Award! It’s inspired by the author’s experience being a child refugee and is sure to spark empathy and understanding. It also engages the reader with poetry writing tips, discussion questions, a family activity, and an author interview! Keep in mind, Amazon also sells art kits to create bath bombs, candles, spa days, jewelry and more! Some kids are budding writers. Some have enough stories to fill pages! And most LOVE emojis! This very popular (and adorable!) 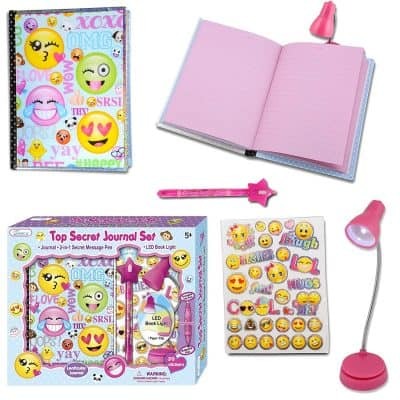 emoji diary will prompt your tween to pore out every emotion you can find an emoji for! It comes with an invisible ink pen and a blue light, along with a clip-on LED light and stickers… what more could a girl want? If emojis aren’t her thing, check out the very popular “doodle diary” for artists, as well as the “Burn After Reading” books with thoughtful prompts. Your kiddo might be old enough to start cooking and might be creative enough to get excited about it! 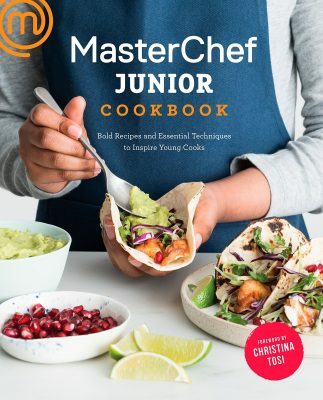 If she’s ever seen “MasterChef Junior”, she knows the excitement definitely extends to tweens! This #1 bestseller book teaches skills and techniques any kids can learn, along with 100 recipes inspired by the show! You probably didn’t think you could introduce your budding music lover to a new instrument without breaking the bank, AND fit it into her stocking, right? 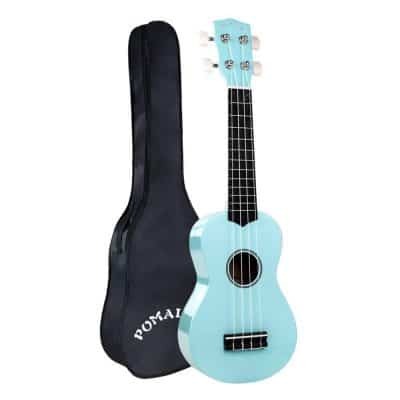 This 21 inch ukulele is perfect for beginners! It’s made of quality wood and paint, and comes with a protective bag. And it could potentially be the most meaningful gift she gets this year! Zany patterns aren’t just for socks anymore! These wildly popular unicorn and mermaid patterns can be applied to a hoodie, a dress, leggings, or a headband! You choose the pattern, color and size! She’ll stand out for sure when she goes back to school after Christmas break! The most fun thing about tweens is that they still have the active imaginations of little girls. At the same time, all they want to do is lounge around with their friends! Indulge both by getting your tween this cozy mermaid tail! It’s perfect for a sleepover, bedtime, or just cuddling up on the couch. Another way to help her make her room her own is with a sweet bed set! This cute butterfly print comes with duvet cover and two pillow shams! It’s made of soft, breathable microfiber and has an easy hidden zipper. And it’s affordable on top of a 100% satisfaction guarantee! 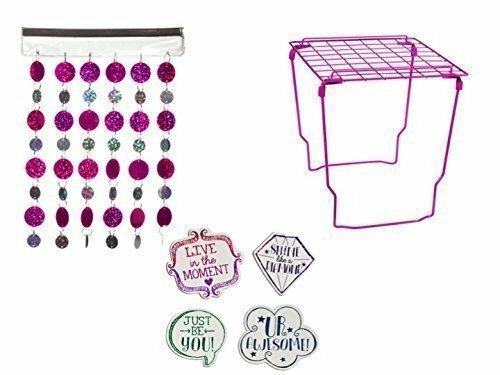 School Locker Decor/ Accessories Set by Style it! Believe it or not, sometimes one of the most exciting things about being a tween girl is getting your first locker! Nothing can brighten up the drudgery of a school day quite like locker gear! This one has a collapse-able and space saving shelf, along with a sparkly curtain! It also comes with inspiring and uplifting magnets! Tweens know they are growing u, and are in need of some serious school supplies! This amazing art kit has everything your girl needs! 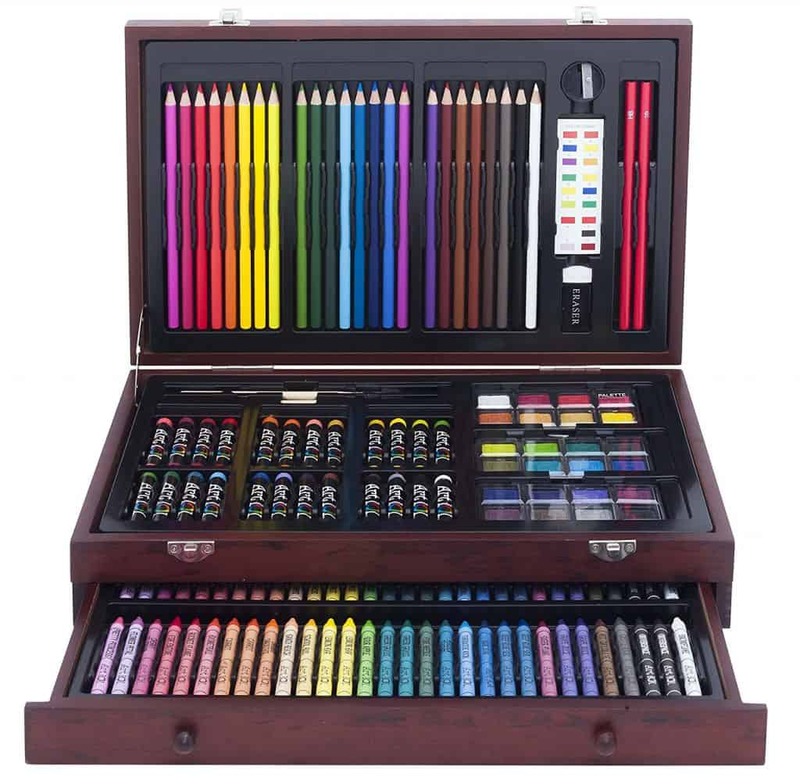 It comes in a high quality wood kit and includes several mediums: crayon, water color, pastel, and pencil! This kit should meet the needs of any student or serious artist, and her friends and siblings too! You can find some great resources for art lessons online if your tween wants help using this kit. 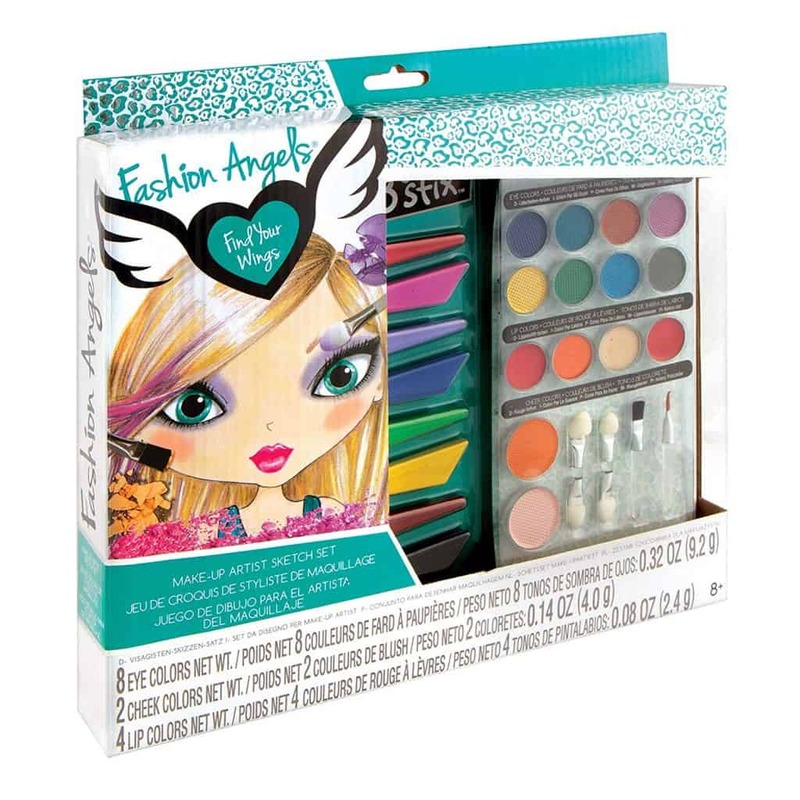 So many pre-teen girls are curious to test out a little make up! With a fun pallet like this, they can try every color! It comes with colors for eyes, lips, and cheeks and even includes little application brushes! The best part is the sketch sheets and design guide! She’ll be ready for the theater or fashion week! 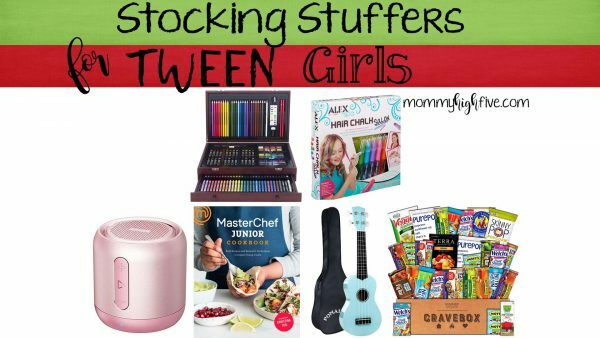 Growing girls are hungry, and no stocking is complete without a little treat! 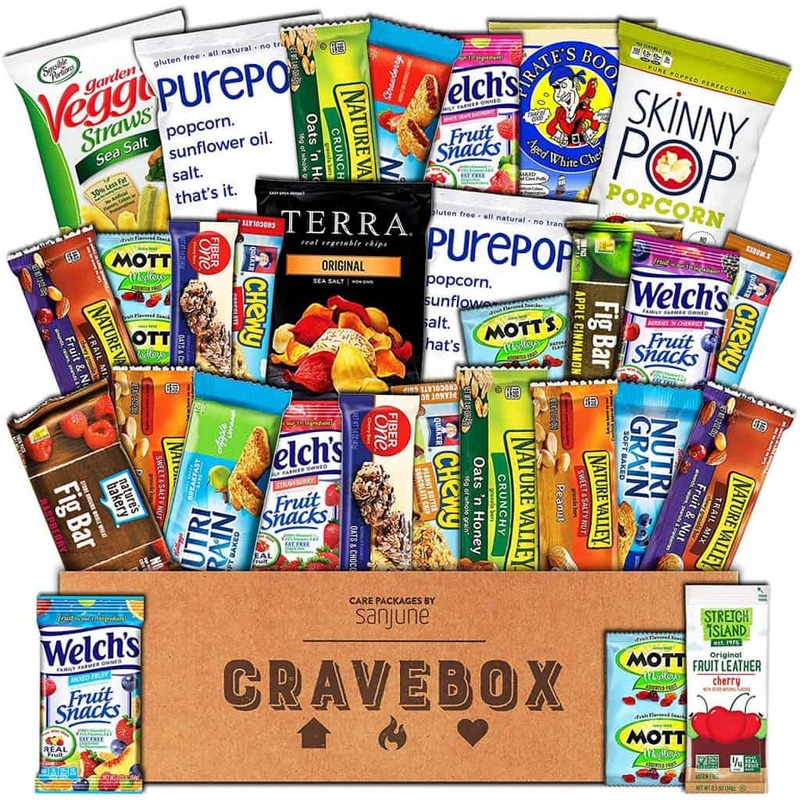 The best thing about CraveBox is that it’s a care package you can subscribe to! This way she can try them all and find her favorite- along with helping pack her own lunch boxes! It comes in varieties like sweet and salty, healthy, bulk, or gluten free!